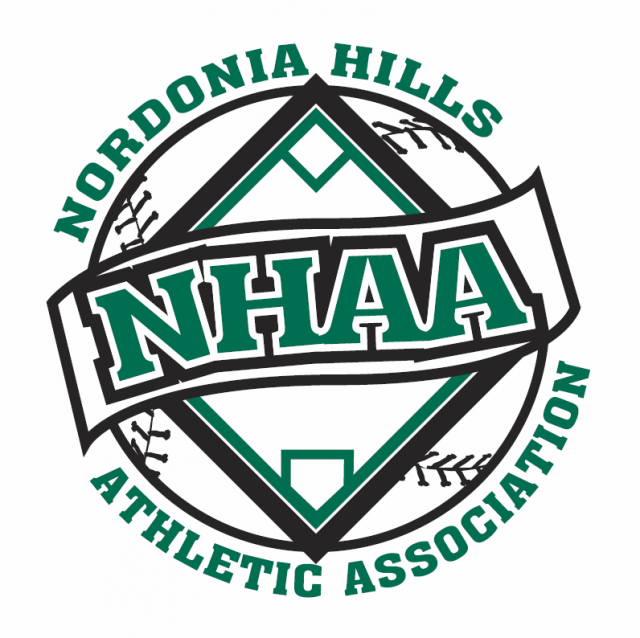 Updated Thursday March 14, 2019 by Nordonia Hills Athletic Association. Girls A & AA softball will be playing against teams in Valley View, Independence, and Brecksville. Nordonia girls will be on Nordonia teams, not mixed. Girls AA softball switching to flat pitch.